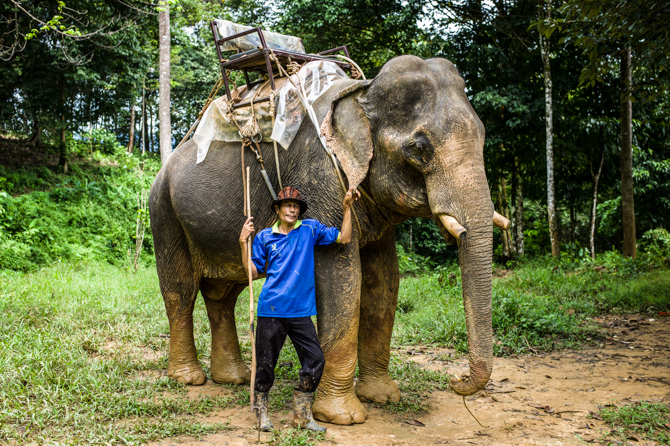 I recently returned from a trip to Thailand. Visiting Bangkok, Khao Sok and Lanta, I crammed in markets, malls and monkeys. 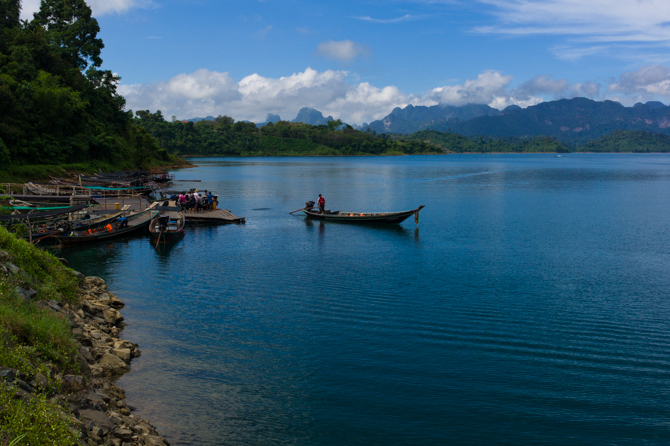 This entry was posted in Photography and tagged BANGKOK, KHAO SOK, KOH LANTA, PHOTOGRAPHY, THAILAND, TRAVEL. Bookmark the permalink.